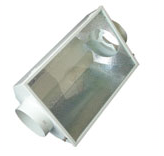 The adjustawing is one of the most reflective in our range, available for all sizes of lamps. 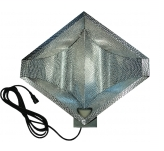 The adjustawing is one of the most reflective in our range, available for all sizes of lamps. 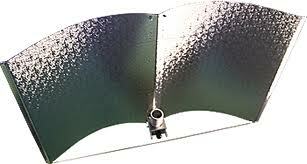 This product is available with or without the heat shield spreader. Comes complete with 4 meters of cable and a standard IEC320 connector.